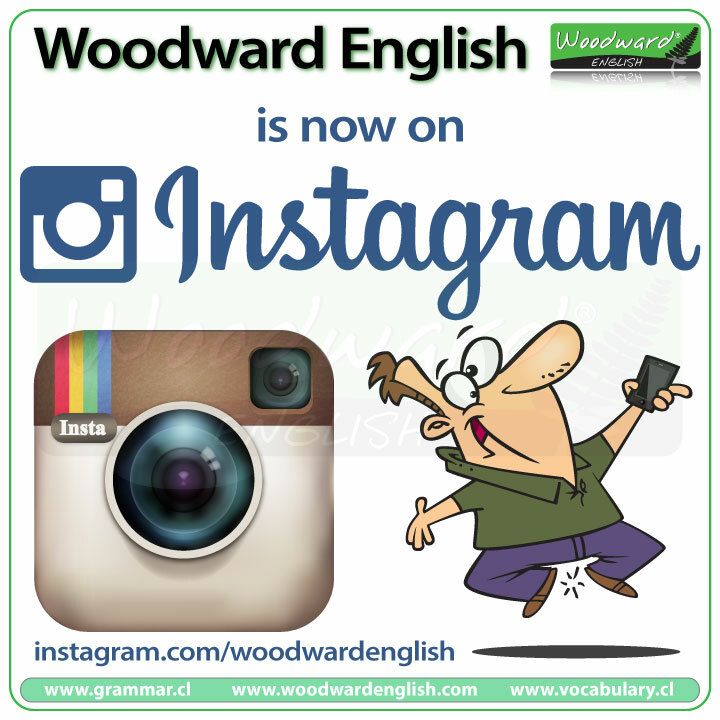 This is to let you know that you can now find us on Instagram. Yes, we will now add any new charts and images that we create onto Instagram for those that like spending time there. Eventually we will also add some of the charts we have already created too.